Talented Kollywood actor Sathyaraj will be honored with a wax statue of his character Kattappa from Baahubali at the Madame Tussauds in London. 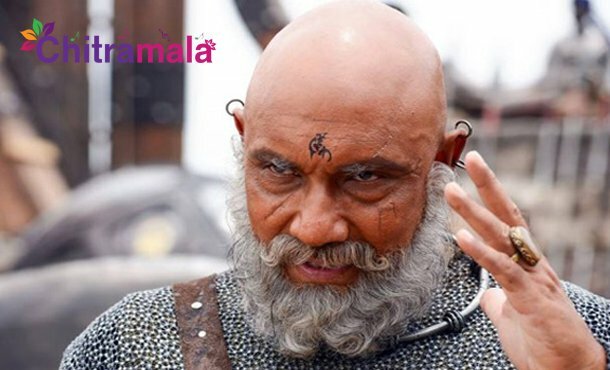 Kattappa’s character in the SS Rajamouli-directed film was celebrated all over the world, especially with the question: Why Kattappa killed Baahubali ? Baahubali: The Conclusion – the second part of the film witnessed historic collection at the box office for unveiling mystery. The Baahubali franchise emerged as a blockbuster while its second part that released in 2017 made over Rs 1000 crores worldwide. Already Prabhas in the lead role, whose wax statue has also been installed at Madame Tussauds. Rana Daggubati, Anushka Shetty, Tamannaah and Ramya Krishnan also appeared in principal roles in the film.